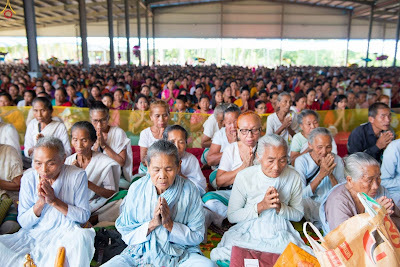 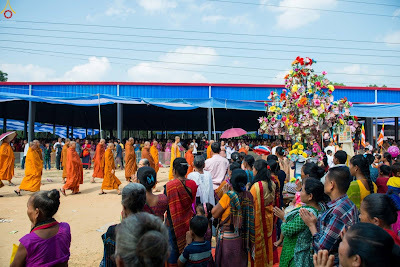 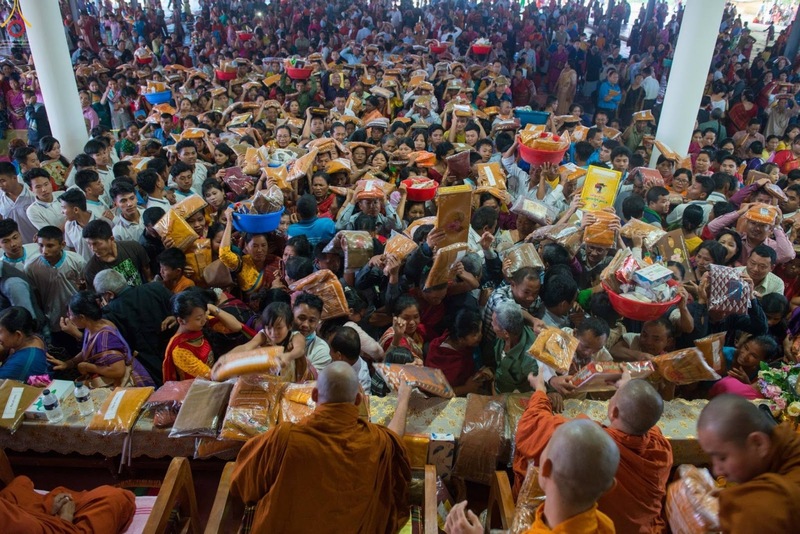 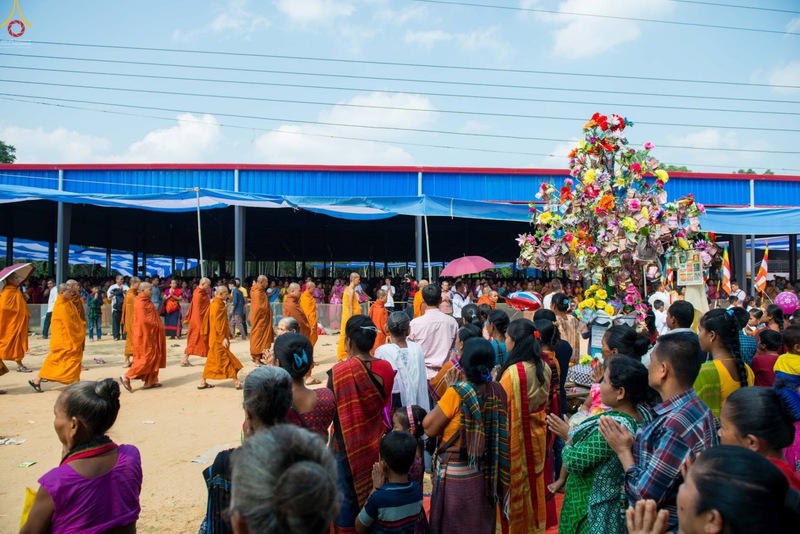 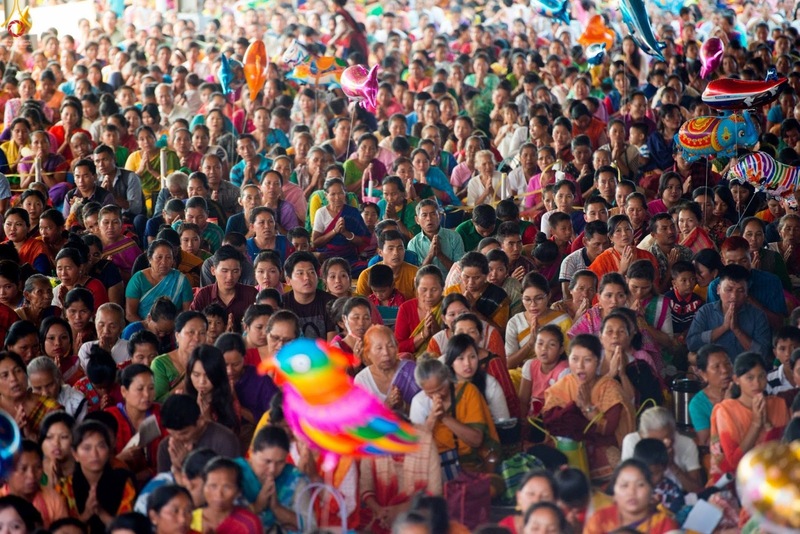 More than a thousand Buddhists participated in the Kratin Festival to mark the end of the 3-month Rainy Retreat on November 10th, 2018 at Santi Pu Arun Guthi temple in Panchara, Bangladesh. 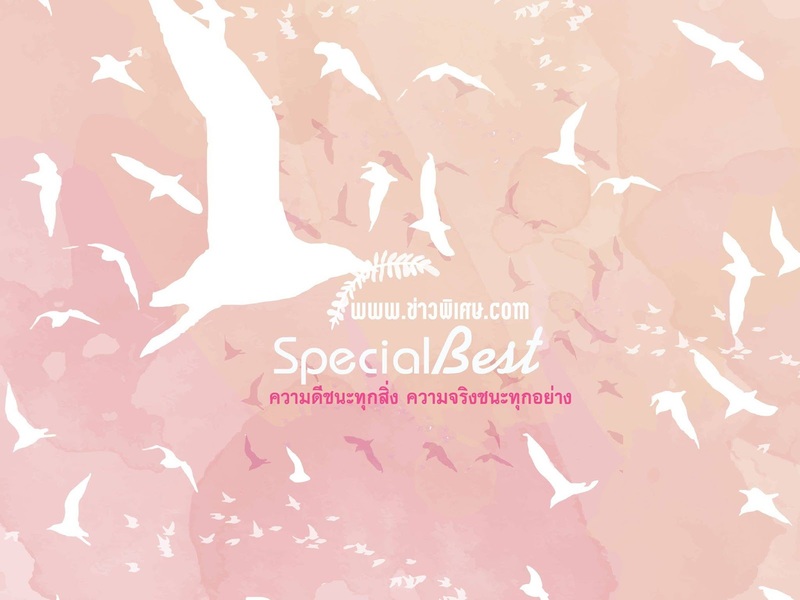 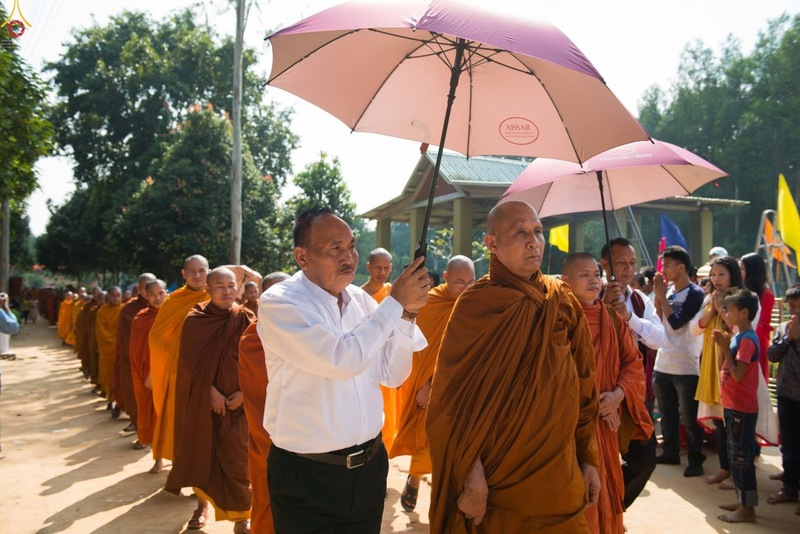 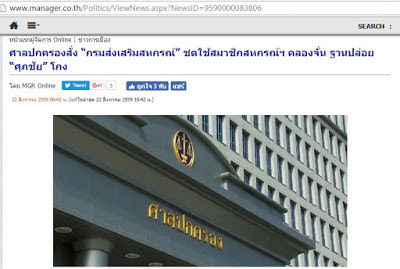 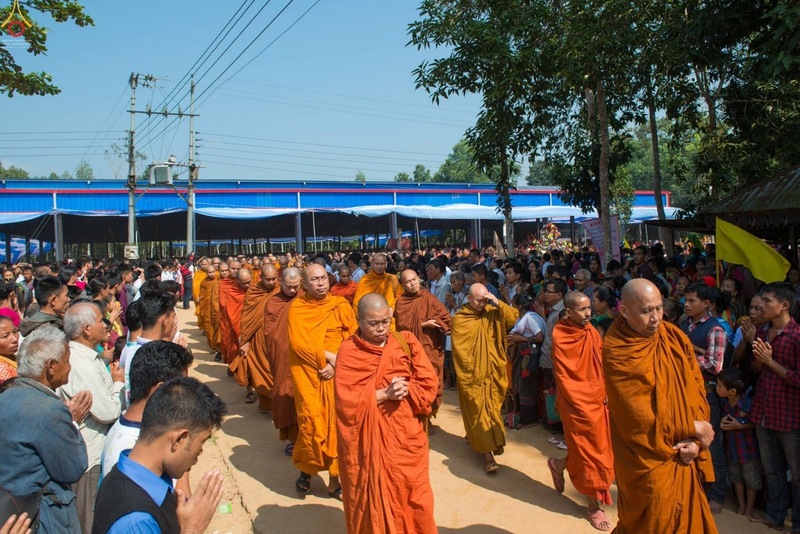 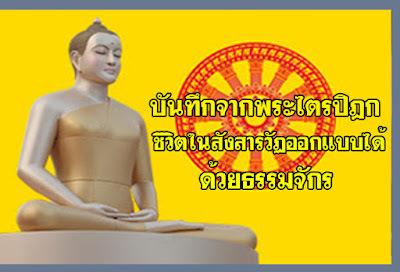 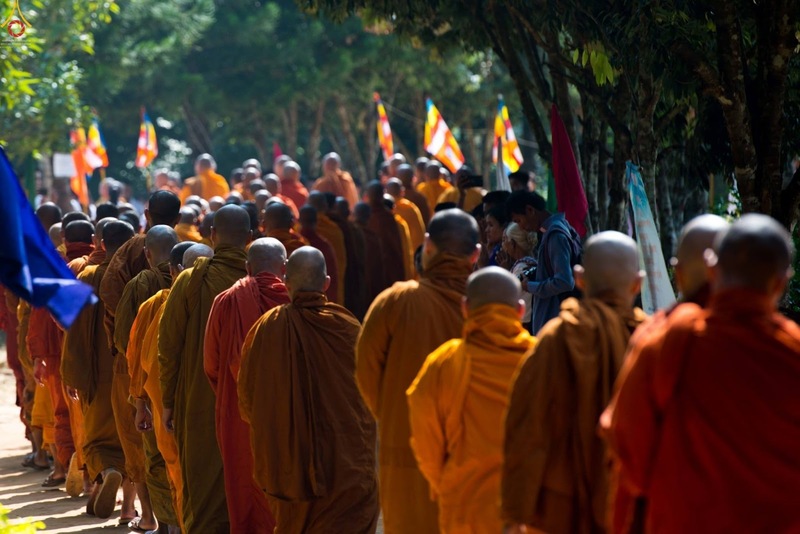 It was a collaboration between Thai monks and Bangladeshi Buddhist community. 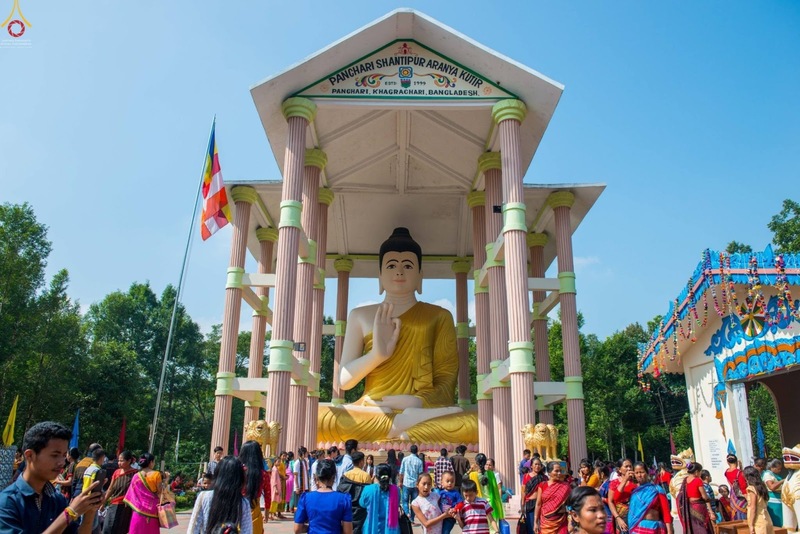 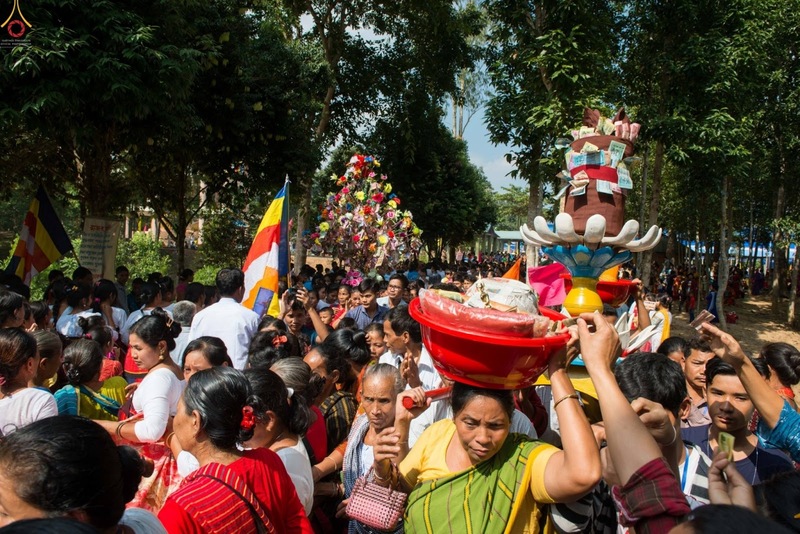 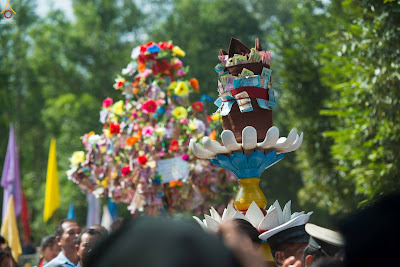 During the ceremony, Buddhists held Buddha statues and offerings on their heads to show respect to Lord Buddha. 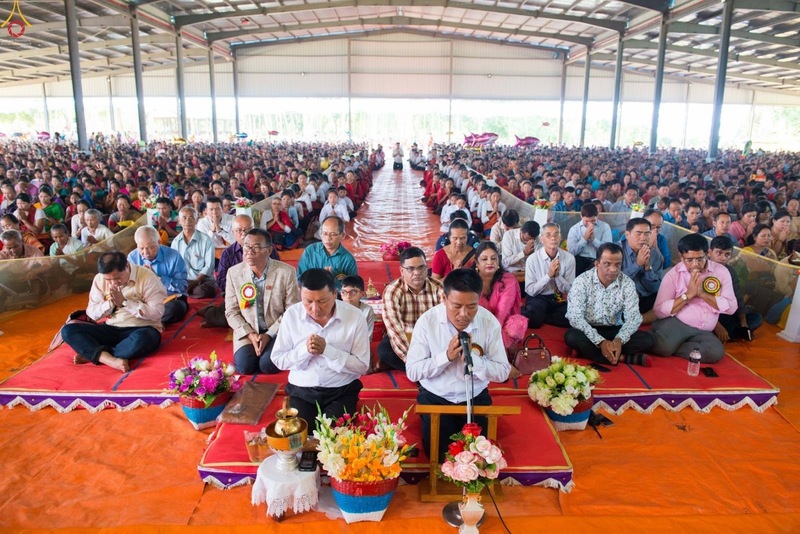 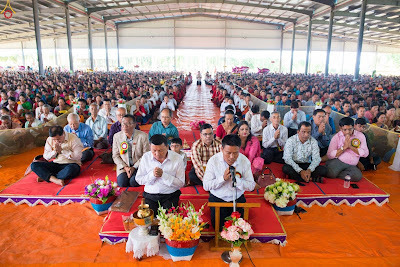 It was a meritorious and joyous Buddhist ceremony.